Just imagine… the nutrients in there are enough to turn a single fertilized cell into an entire baby chicken. 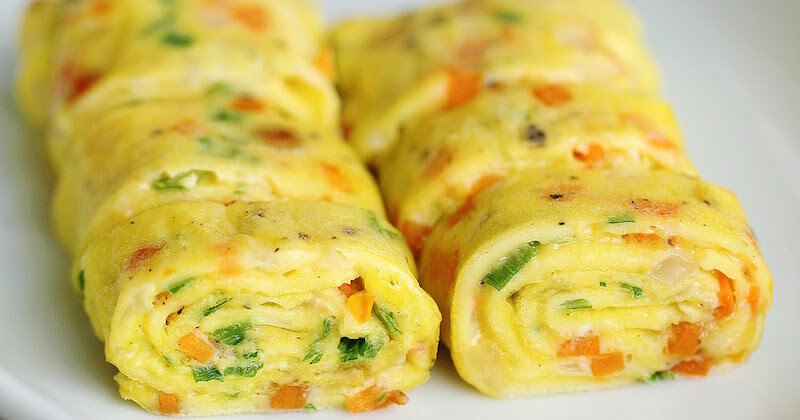 Eggs are loaded with vitamins, minerals, high quality proteins, good fats and various other lesser-known nutrients. 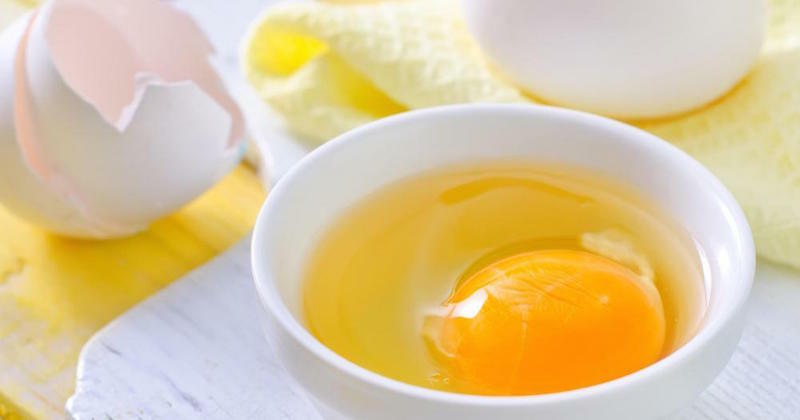 It’s very important to realize that almost all the nutrients are contained in the yolk, the white contains only protein. However, just because a food contains cholesterol doesn’t mean that it will raise the bad cholesterol in the blood. Read the real culprit that cause danger in cholesterol levels. The liver actually produces cholesterol, every single day. If you eat cholesterol, then your liver produces less. If you don’t eat cholesterol, then your liver produces more of it. 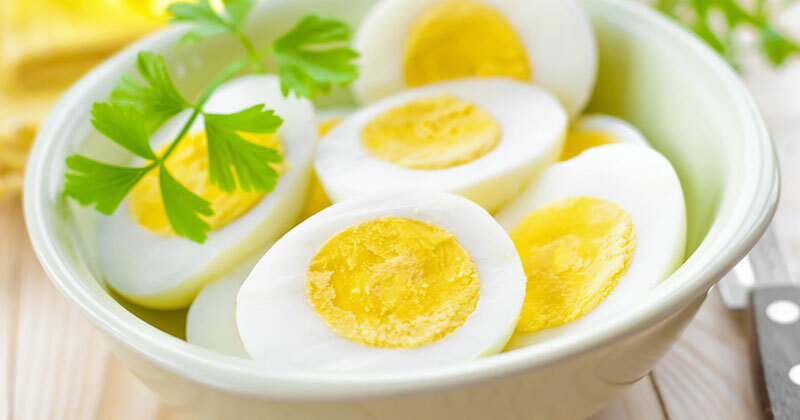 Eggs tend to raise HDL (the “good”) cholesterol and they tend to change the LDL (the “bad”) cholesterol to a large subtype which is not associated with an increased risk of heart disease (2, 3, 4). One study discovered that 3 whole eggs per day reduced insulin resistance, raised HDL and increased the size of LDL particles in men and women with metabolic syndrome (5). Multiple studies have examined the effects of egg consumption on the risk of cardiovascular disease and found no association between the two (6, 7, 8). However, some studies do show an increased risk of cardiovascular disease in diabetic patients. This needs further research though and probably doesn’t apply on a low-carb diet, which can in many cases reverse type II diabetes (9, 10, 11). A low choline intake has been implicated in liver diseases, cardiovascular disease and neurological disorders (12). This nutrient may be especially important for pregnant women. Studies show that a low choline intake can raise the risk of neural tube defects and lead to decreased cognitive function in the offspring (13). In a dietary survey in the U.S. from 2003-2004, over 90% of people ate less than the daily recommended amount of choline! The best sources of choline in diet are egg yolks and beef liver. 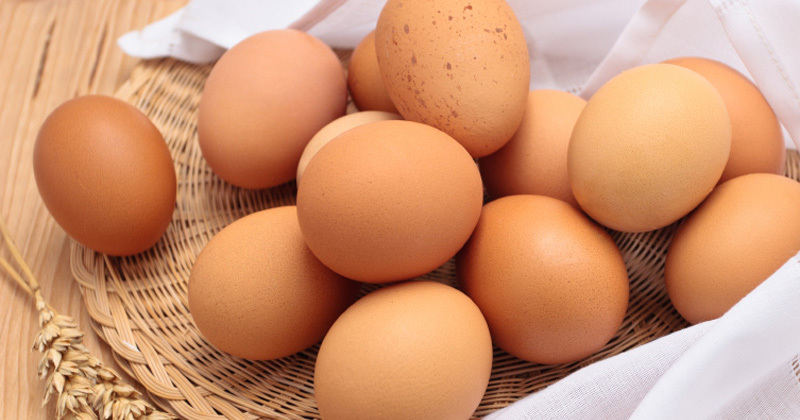 One large egg contains 113 mg of Choline. They consist of amino acids that are linked together, kind of like beads on a string, then folded into complex shapes. There are about 21 amino acids that the body uses to build its proteins. The body cannot produce 9 of these amino acids, which are deemed as “essential” and must be gotten from the diet. Lutein and Zeaxanthin tend to accumulate in the retina, the sensory part of the eye. These antioxidants significantly reduce the risk of Macular Degeneration and Cataracts, which are among the leading causes of vision impairment and blindness in the elderly (15, 16, 17). In one study, eating 1.3 egg yolks per day for 4.5 weeks increased blood levels of Zeaxanthin by 114-142% and Lutein by 28-50% (18). They score very high on a scale called the Satiety Index, which is a measure of how much foods contribute to satiety (19). For this reason, it is not surprising to see studies where eating eggs for breakfast leads to fat loss. In one study, 30 overweight or obese women consumed either a breakfast of eggs or a breakfast of bagels. Both breakfasts had the same amount of calories. The women in the egg group felt more full and ate less calories for the rest of the day and for the next 36 hours (20). It’s important to keep in mind that not all eggs are created equal. Hens are often raised in factories, caged and fed grain-based feed that alters the final nutrient composition of the eggs. It is best to buy free range, Omega-3 enriched or pastured eggs, they are more nutritious and healthier. However, conventional supermarket eggs are still a good choice if you can’t afford or access the others. 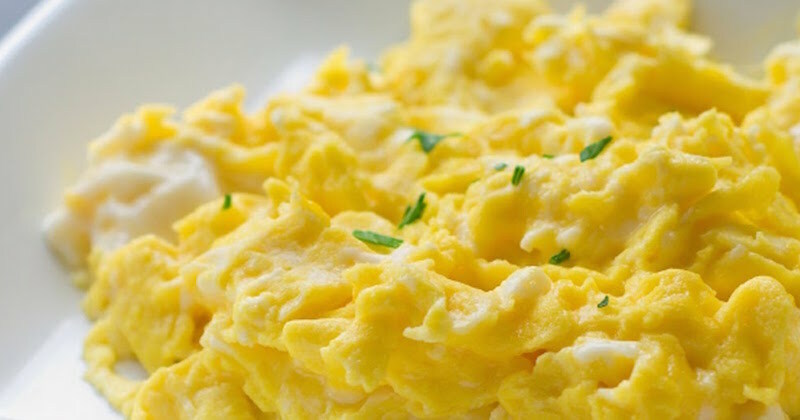 To top things off, eggs are cheap, taste awesome, versatile and go with almost any food. Eggs really are an egg-ceptional superfood. I am very egg-cited to hear this about eggs. I love em! 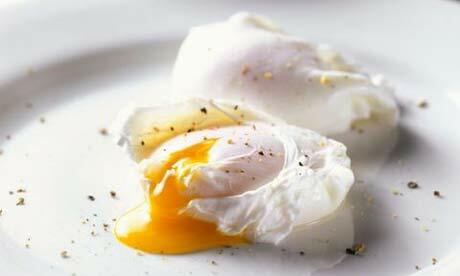 Great article, now I can’t understand why my Doc recommends only 2 eggs per week.